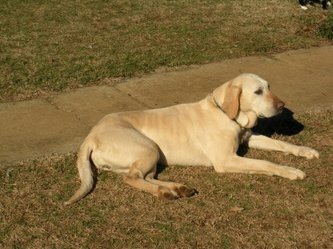 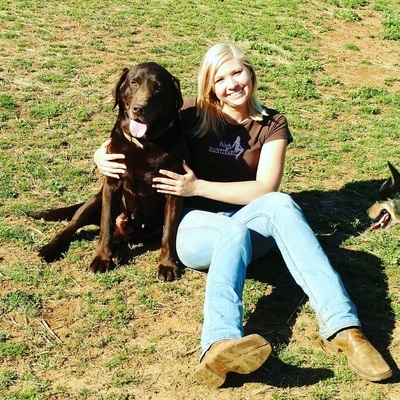 Here at RSS we have also over the years grown to love and adore the Lab breed and began breeding beautiful puppies so that others may be able to have a wonderful companion like we have over the years, not to mention a wonderful riding buddy! 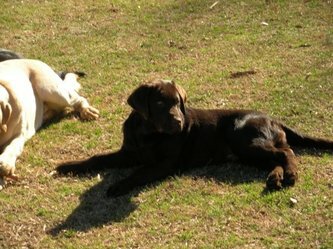 We strive to breed ideal sport and family dogs, mainly aiming for beauty, intelligence, health, and above all else a loyal and loving companion. 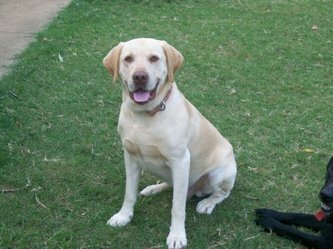 Our dogs are best known for their excellent temperament around all animals and people, incredible loyalty and intelligence, as well as their gorgeous “blocky” heads and kind eyes. 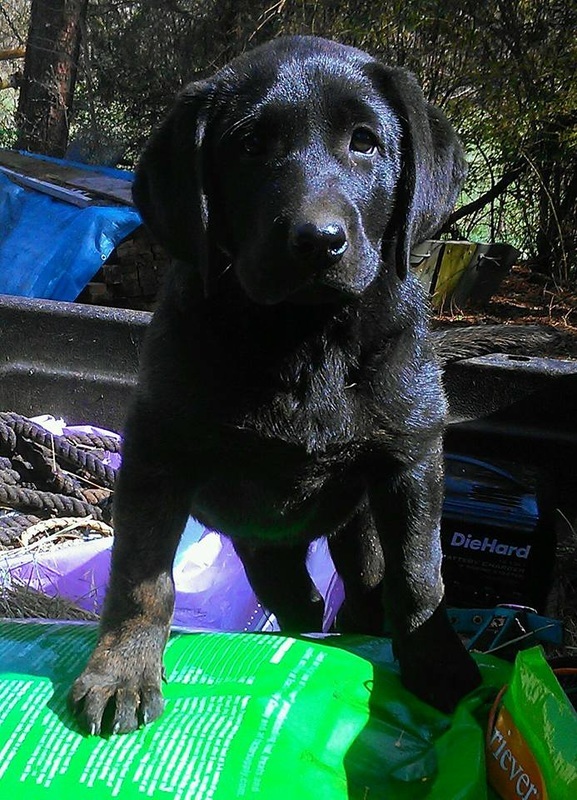 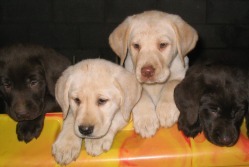 We offer stud services year round and occasionally have litters of puppies available. 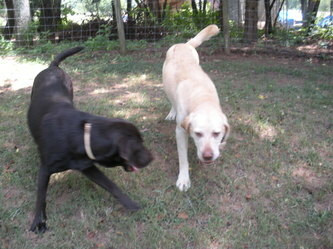 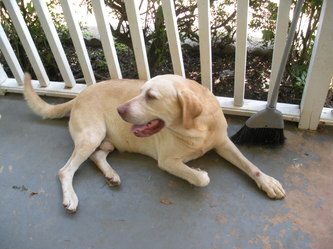 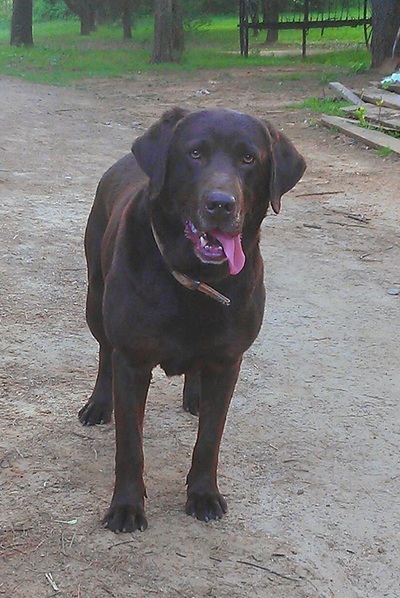 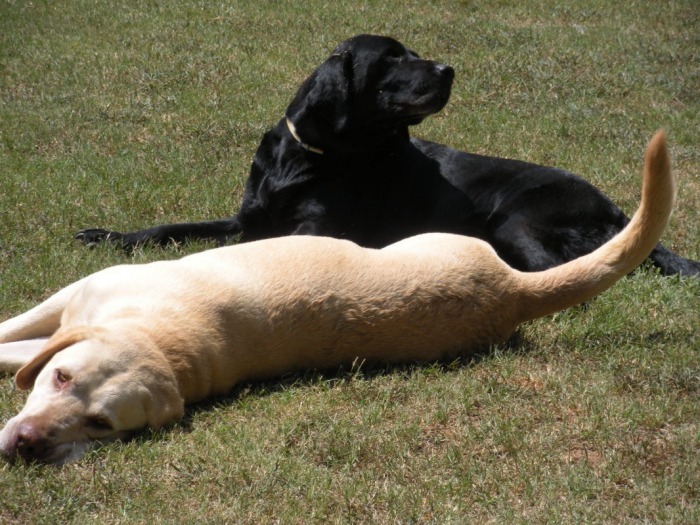 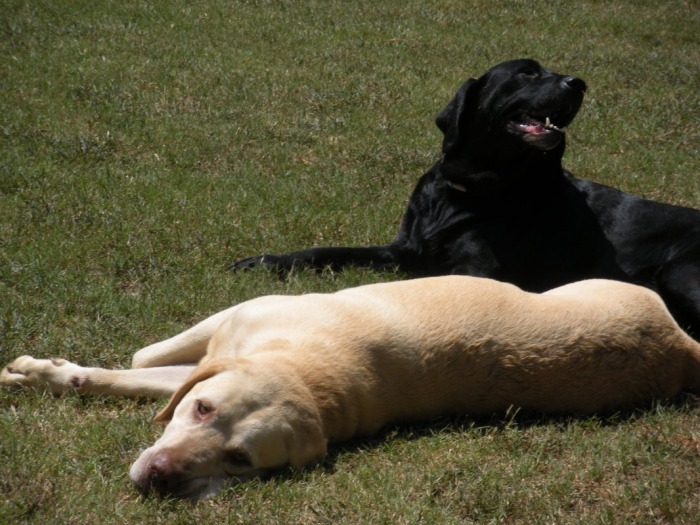 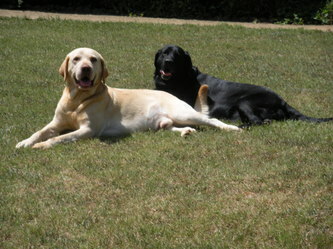 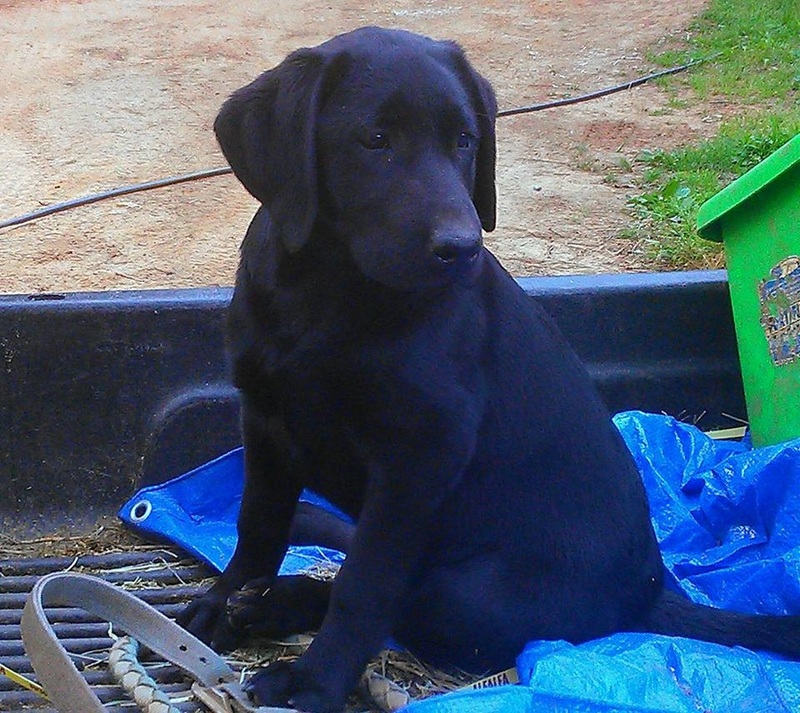 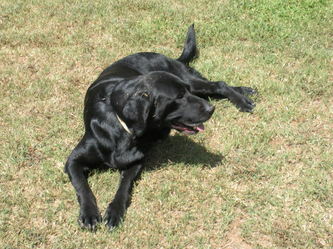 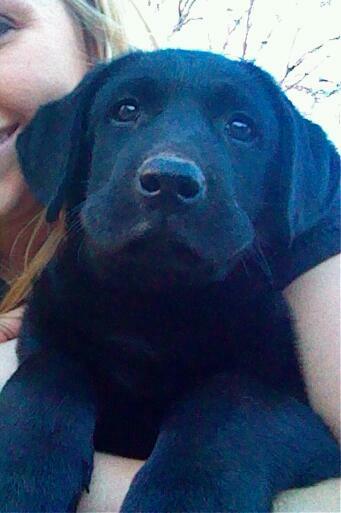 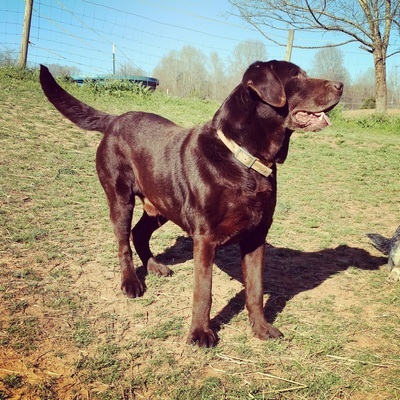 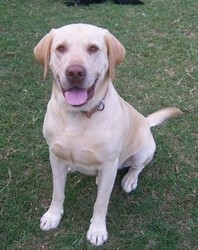 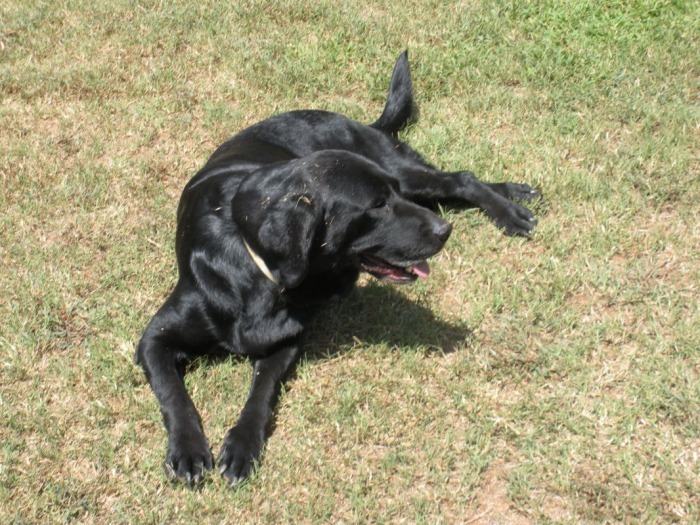 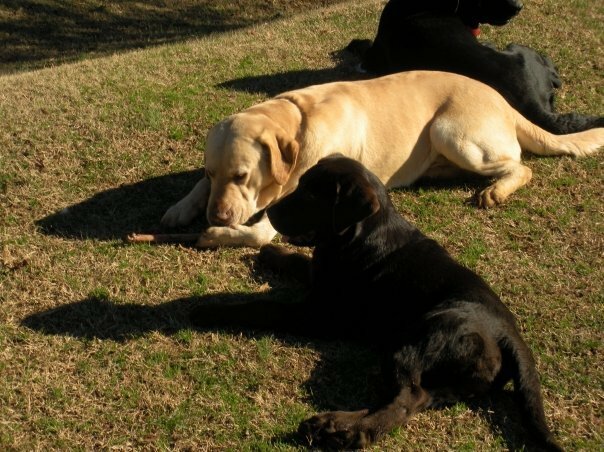 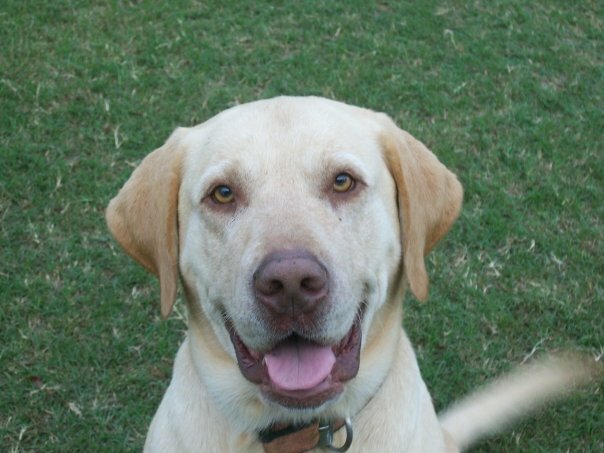 Below are some pictures of our labs and some of the babies we have had.